Can An Extraordinary V-8 In The 2020 Bentley Continental GT Make It a Better Car Compared With the W-12 Powered Model? The Bentley Continental GT is perhaps the most recognizable car coming from Crewe, England. 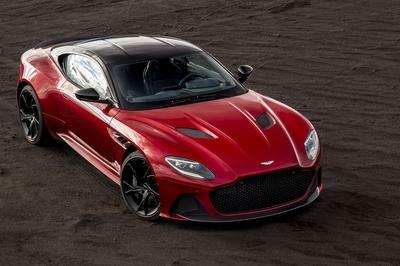 Finally available with a V-8 in its newest form, the 2020 Bentle Continental GT V8 is capable of reaching 60 mph in 3.9 seconds, a top speed of 198 mph, and cruise for more than 500 miles on one tank of fuel. 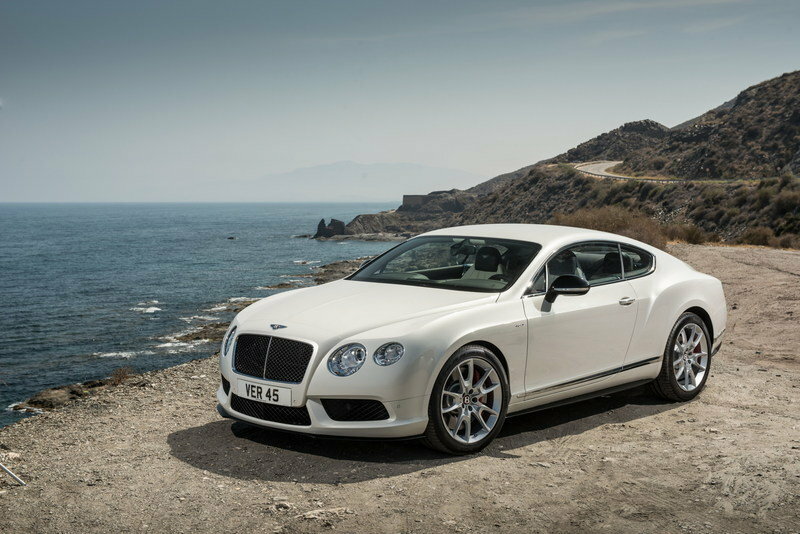 The performance isn’t far off of what the Bentley Continental GT W12 can do, but the range is considerably higher. Available in a coupe guise as a GT V8 and convertible layout as a GTC V8, the prices for the Continental with a V-8 engine come in at $203,825, and $223,675, respectively. Carrying the British tradition of extreme sophistication into the theater of the most luxurious coupes and convertibles, the Continental GT is the primary asset of Bentley Motors Limited company. Treated by total reverence in its top V-12 form, the Continental GT invariably delivered effortless performance matched only by the best from Rolls-Royce. With the inclusion of the V-8 in its second generation, the Continental GT embarked on a path of downsizing, but in a way Bentley enthusiasts could appreciate. 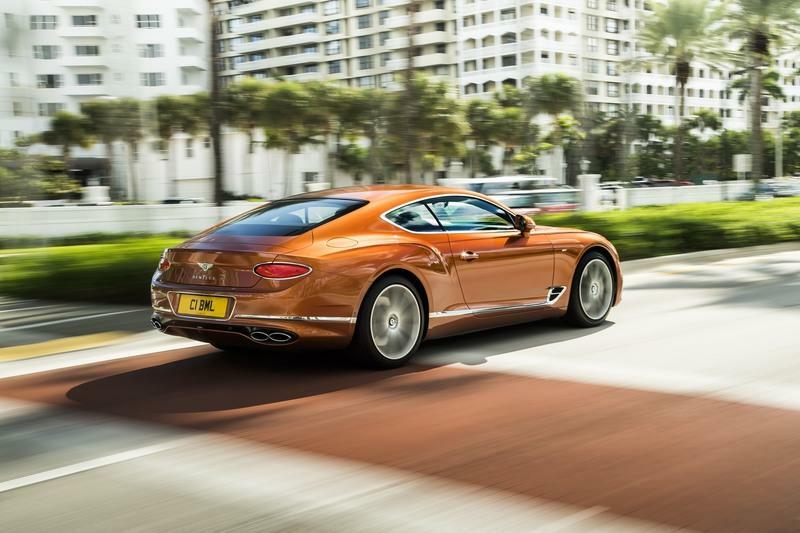 The latest V-8-powered Continental GT and the Continental GTC prove this plentifully. 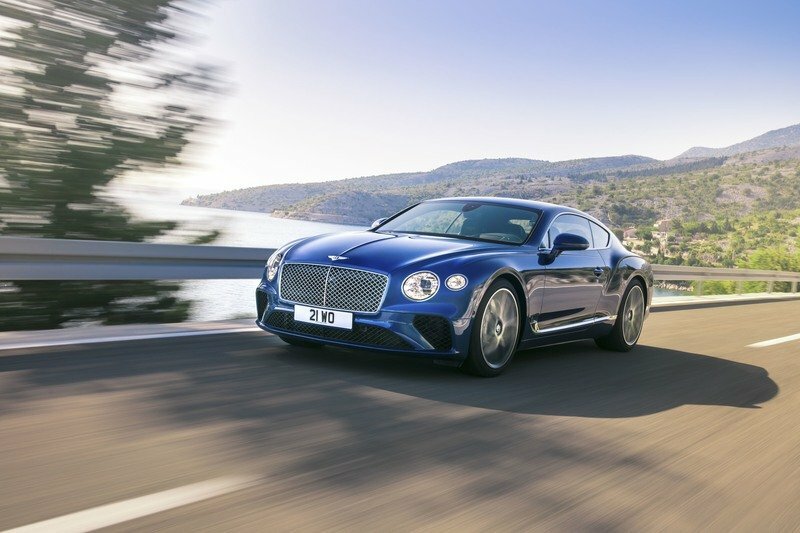 Rejecting four cylinders and employing seamless cylinder deactivation practice, the new 2020 Bentley Continental GT V8 became one of the most efficient vehicles ever to bear the Continental name. The power drop compared to the V-12 powered model wasn’t as severe as one may imagine. The 4.0-liter, twin-turbocharged, V-8 with twin-scroll turbocharges feeds all four wheels with 542 horsepower and 568 pound-feet of torque. 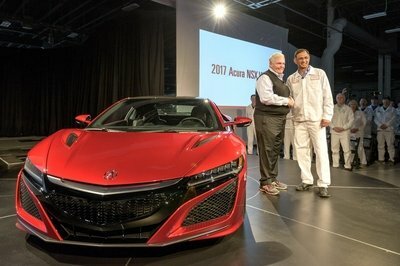 That is only 84 horsepower and 96 pound-feet of torque shy of what the 6.0-liter, W-12 can achieve. 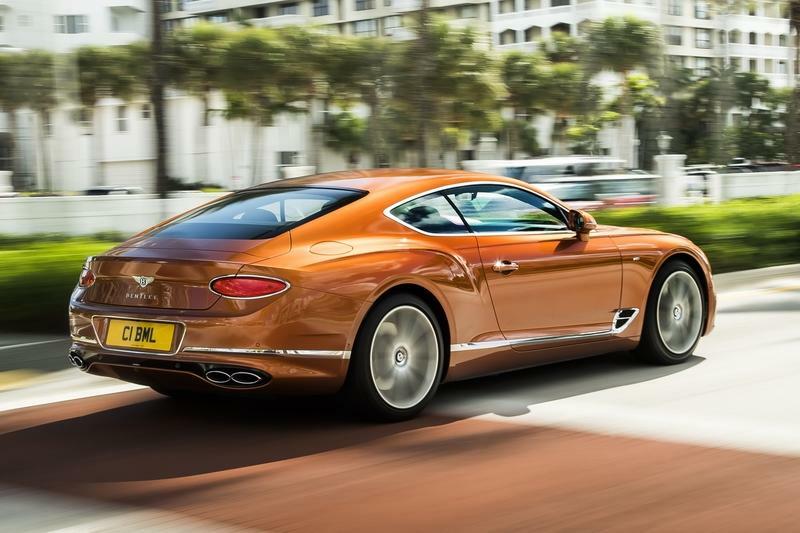 No wonder Bentley is adamant about titling the 2020 Continental GT V8 the "most agile" Continental to date. Of course, it is a tad lighter compared with the W-12, but that alone isn’t the reason for its responsive nature and commanding agility. The second-gen Bentley Continental GT V8 was one of the liveliest and most enjoyable Bentleys ever. 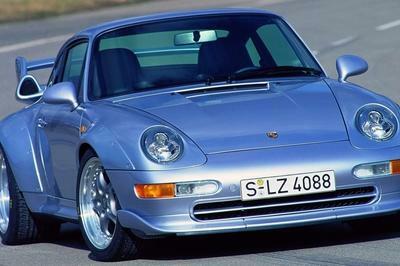 In keeping with that character, Crewe-based company tweaked the suspension and the steering for more dynamism. Installation of the lightweight anti-roll bars front and back proved more than adequate to cope with the new athletic capabilities. Something similar had been achieved with the previous generation Continental GT V8 and that one soon enough become the driver’s favorite. "Bentley engineers split the Bentayga’s anti-roll bars in two and fit electric motors between the halves. Using planetary gearsets to multiply torque, the Bentley Dynamic Ride system can input up to 959 pound-feet of torque to each anti-roll bar." Visual distinction between the V-8 powered and W-12 powered Continental’s is minuscule. 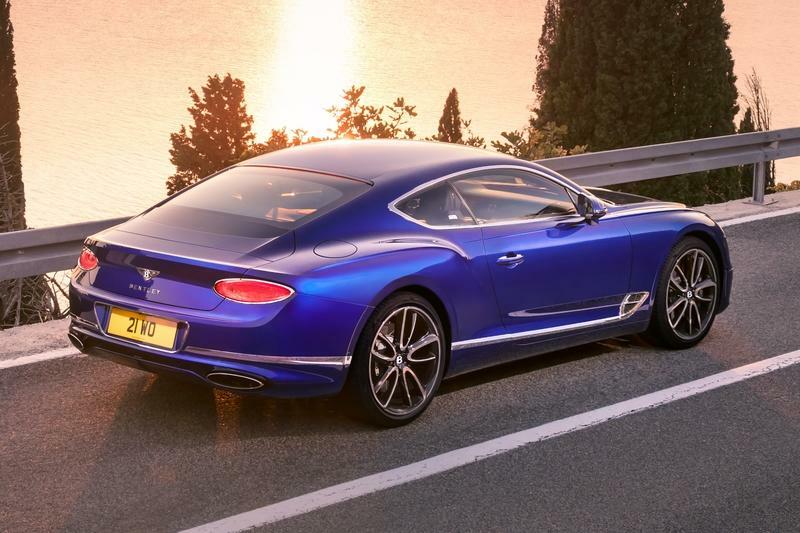 The new one flashes its four oval tailpipes shaped as Continental GT’s rear lights, and it does so with an adequate aural expression. Bentley calls this unique sound a “cheerful V8 burble” but I’d instead characterize it as a monstrous V-8 roar. It fits better. Other notable changes compared to the W-12 include the addition of subtle V8 badges and new wheel designs (20-22 inch options available). Garnished with a new Crown Cut Walnut and covered in the best leather, the interior of the new Continental GT V8 gives the aura of sophistication only Brits can achieve. While it can be differentiated from the W-12 powered model, the truth is that Bentley offers so many personalization options that each Continental is unique. With that said, I am now surer than ever that the Continental GT V8 and the Continental GTC V8 are among the best that comes from VAG. I mean Bentley. Sure, having the W-12 is fantastic, but a V-8 like this can definitely motivate Bentley as ferociously as anyone would like. 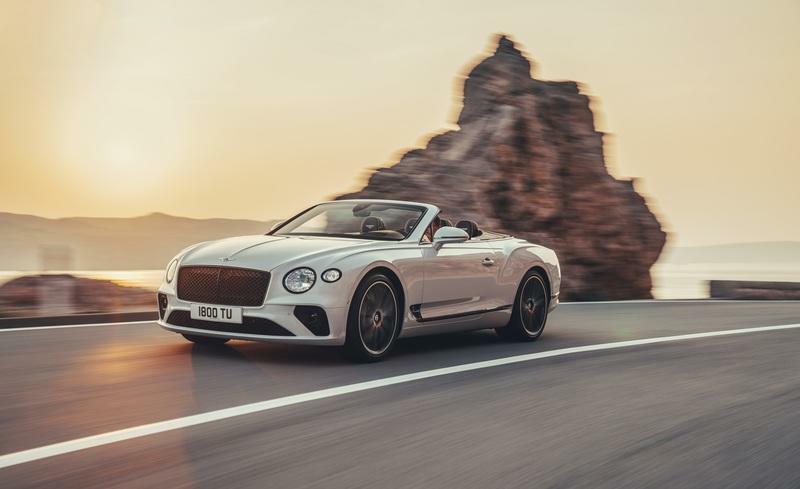 Read our full review on the 2020 Bentley Continental GT Convertible. Read our full review on the 2018 Bentley Continental GT. Read our full review on the previous generation 2014 Bentley Continental GT V8 S.
Bentley is introducing two new versions of its third generation Continental GT and GT Convertible models this year. The definitive luxury Grand Tourer is now available for US customer order with a powerful V8 petrol engine, ensuring a lively and engaging drive that complements the unparalleled levels of luxury and cutting-edge technology. Both V8 models are equipped with a new-generation 4.0-litre, twin-turbocharged engine developing 542 bhp (550 PS) and 568 lb.ft (770 Nm) of torque. It combines immense power with greater range, plus a characterful V8 burble though the stylish quad exhaust pipes. Designed, engineered and handcrafted in Crewe, Great Britain, the Continental GT V8 and GT V8 Convertible combine driver-focussed performance with exquisite refinement and cutting-edge technology. 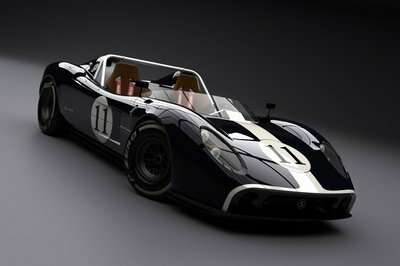 Both cars feature 20-inch, 10-spoke painted alloys wheels, subtle V8 badging and a sublime, handcrafted interior. 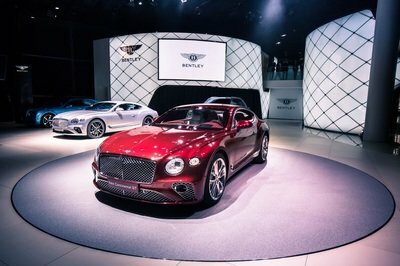 Bentley created the modern luxury Grand Tourer segment in 2003, with the launch of the first generation Continental GT and, sitting at the core of the ground-breaking Continental GT line-up, the new V8 models offer customers a unique breadth of Grand Touring abilities. The new-generation 4.0-litre, 32-valve V8 petrol engine develops 542 bhp (550 PS) and 568 lb.ft (770 Nm) of torque. It also features dual twin-scroll turbochargers located inside the ‘V’ of the engine, together resulting in a top speed of 198 mph (318 km/h) and 0-60 mph in 3.9 seconds (0-100 km/h in 4.0 seconds) for the Coupe; and 0-60 mph in 4.0 seconds (0-100 km/h in 4.1 seconds) for the Convertible. The new V8 models feature 20-inch, 10-spoke painted alloy wheels and the option to choose from nine other designs measuring up to 22-inches. Bentley offers seven standard exterior bodywork colours, with an extensive palate of additional paint choices available. Both GT V8 and GT V8 Convertible are distinguished by quad exhaust pipes and subtle V8 badging to the front wings. The GT V8 Convertible’s tailored roof can be deployed or stowed in just 19 seconds, with the car travelling at speeds of up to 30 mph (50 km/h). This transforms it from a luxurious coupe into an open-top Grand Tourer at the touch of a button. Seven different fabric hood colours are available, including an authentic tweed finish for the first time. A newly designed neckwarmer (which is both warmer and quieter than in the previous generation model), is seamlessly integrated into the heated and vented Comfort Seats, optimising efficiency and airflow around the electrically adjustable headrests. The styling highlight of the new neckwarmer is a chrome centre vane that stretches the full width of the duct, echoing Bentley’s famous ‘bullseye’ vents. Combined with a heated steering wheel and new heated armrests, these sophisticated comfort features create a luxurious driving experience in all environments. Twenty-way adjustable leather seats set new industry standards in comfort and refinement, and are available in a monotone colour split on the GT V8 and GT V8 Convertible. Four further colour split options are available, together with Contrast Stitching, Piping and Hand Cross Stitch. At the heart of both the GT V8 and GT V8 Convertible dashboards are an advanced, fully digital, driver-focussed instrument panel and the optional Bentley Rotating Display. The latter features a 12.3-inch touchscreen housed in a three-sided unit, which revolves the veneer to reveal the touchscreen, as well as three elegant analogue dials. Inside the new GT V8 Convertible, the ultimate Grand Tourer for all seasons, customers can choose from a range of eight roof lining colours. The different modes available offer the customer the full breadth of performance, from class-leading refinement and comfort to focussed handling in Sport mode. Electric Power-Assisted Steering provides excellent feedback to the driver. It utilises a variable rack ratio, allowing increased response with higher steering angles to aid manoeuvrability whilst maintaining excellent stability at high speeds. The V8 models are offered with a wide range of driver assistance features, such as Active Lane Assist, Traffic Jam Assist and Park Assist. Continuous Damping Control optimises comfort and handling, by constantly adjusting the damper forces in response to road inputs, vehicle movement and driver demand. It does this by continuously measuring the velocity and distance between the wheels and the body at each corner and adjust to optimise comfort and handling.